thoroughly in a wheel barrow. Potting mix A ï¿½ 1 cu.ft. Potting mix B ï¿½ 1 cu.ft. ones I can find) because none of them is fully suitable so this evens out the differences between them. compacts to its original form is then useless as a soil lightener and water reservoir. mixes. Milorganite and Osmocote are slow release fertilizers which will not burn the roots of your plants. provides nutrients over the long term (a year or more). dynamic ecosystem and, when all parts are functioning well, will provide your plants with nutrients and water. 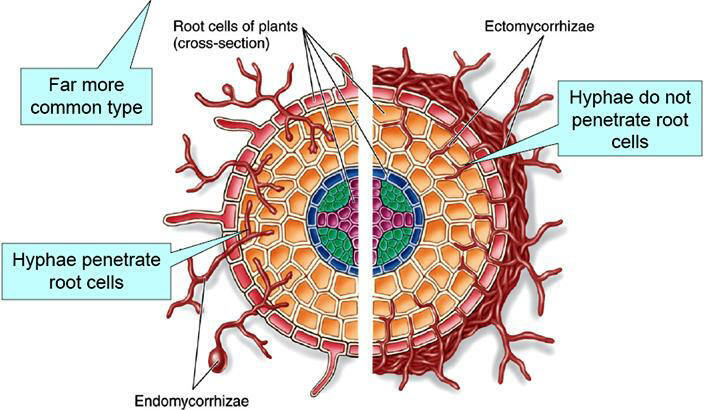 roots) and endomycorrhizae (which penetrate the roots of the plants). excepted) and, I believe, are healthier for our environment and planet than artificially produced substances.